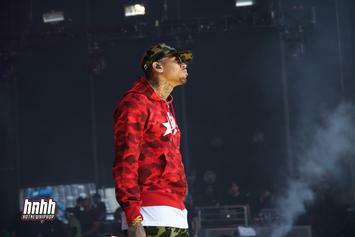 Chris Brown and KAI's collaborations were a hit at Miami's Urban Art Week. 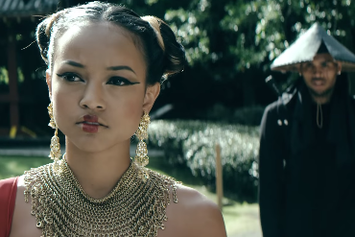 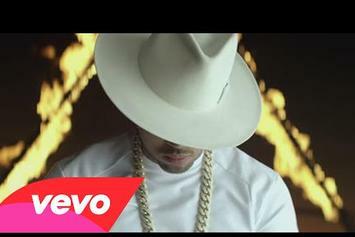 Watch the video for Chris Brown and Kendrick Lamar's "Autumn Leaves." 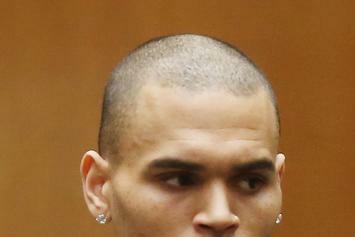 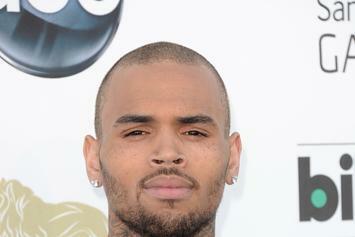 Chris Brown's club appearance in San Jose ended with five gunshot victims. 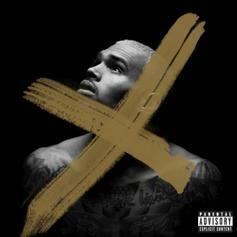 Chris Brown slides in at #2 on the Billboard 200 with his album "X." 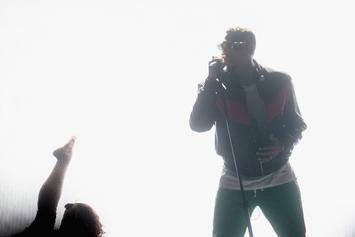 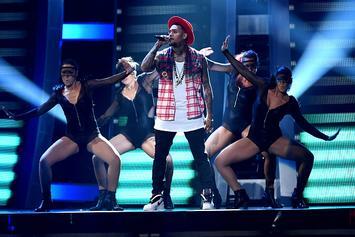 Usher brought Chris Brown out to perform "New Flame" at iHeartRadio music festival this weekend. 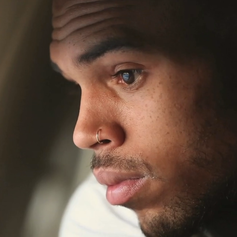 Get a look behind the lens of Brown's newest video. 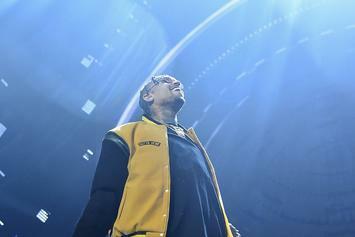 Chris Brown will likely break the 100k mark with his new album "X." 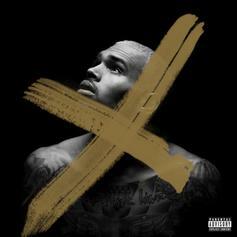 Stream Chris Brown's New Album "X"
Listen to Chris Brown's new album "X" in full. 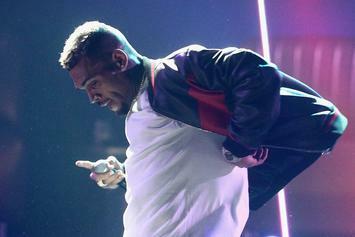 R'n'b singers Chris Brown and Trey Songz team up for "Songs On 12 Play." 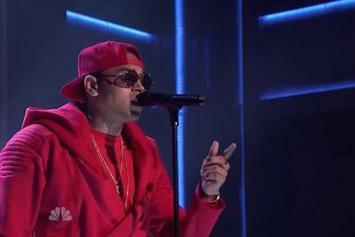 Watch Chris Brown perform "X" & "Loyal" for Jimmy Fallon. 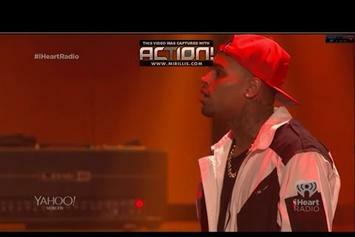 Listen to Chris Brown's highly anticipated record with Kendrick Lamar titled "Autumn Leaves". 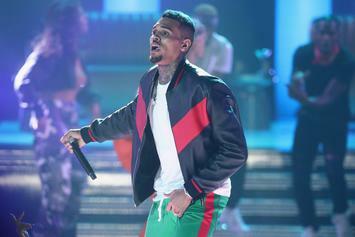 Chris Brown has shared the tracklist to his upcoming studio album, "X". 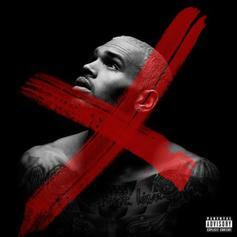 Chris Brown delivers his title track "X." 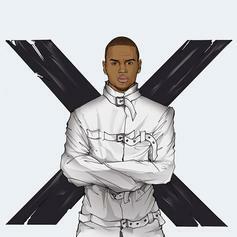 Chris Brown has announced the official release date for his upcoming album, "X". 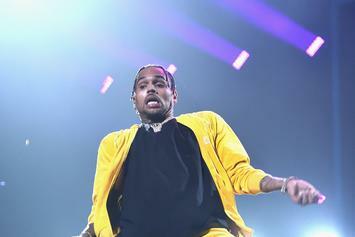 Chris Brown and Trey Songz take to social media to tease their upcoming joint tour, going down this fall. 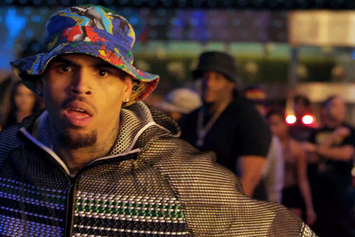 Chris Brown unleashes his latest single. 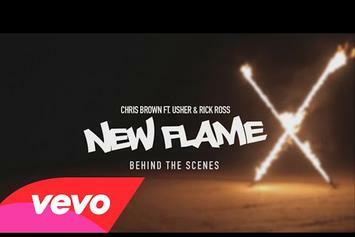 Chris Brown recruits Rick Ross on "New Flame." 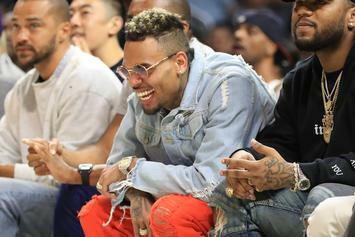 Chris Brown momentarily looses his cool and calls out his old manager for leaking new music off "X." 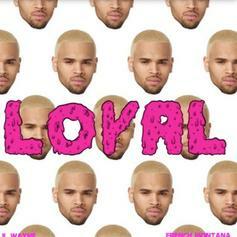 Chris Brown drops a new single with French Montana and Lil Wayne, "Loyal." 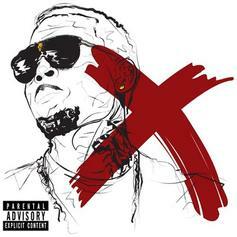 A fitting appetizer for Brown's upcoming "X" album. 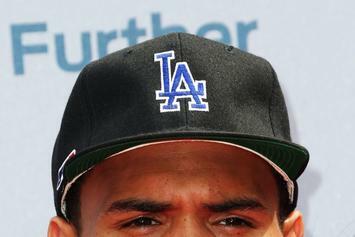 Chris Brown speaks on losing his virginity at an early age, the Rihanna incident, and his upcoming album, "X".